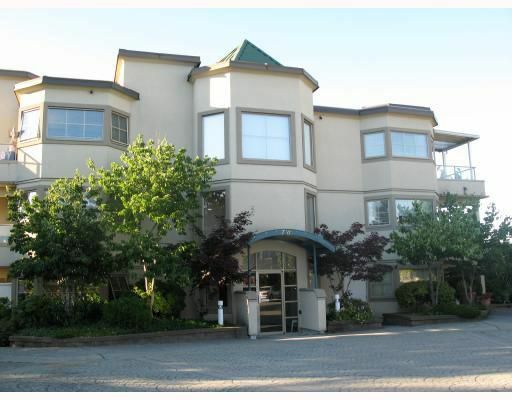 This well cared for 913 sq ft 1 bedroom apartment is one of the largest you can find! Spacious ground floor unit with easy access to the road for easy parking. Building is getting a new roof, already has rainscreen.